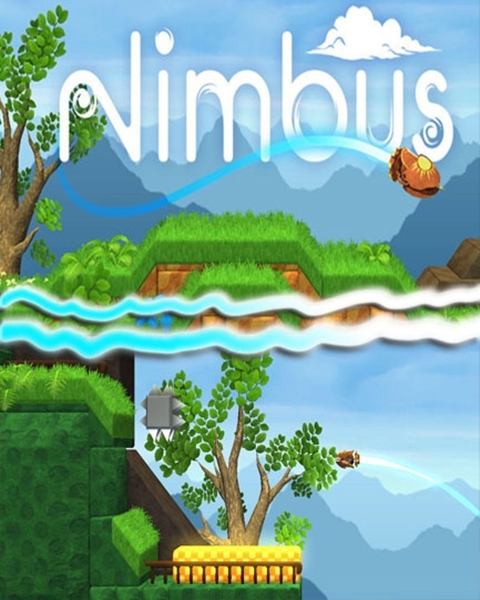 Nimbus is a unique combination of racing & puzzling. The player controls a craft with no means of directly propelling itself and needs to use whatever is scattered around the levels to acquire thrust and reach the goal. Traverse a world map with several distinct islands in order to recover your lost love. Light on story, but heavy on gameplay, Nimbus offers several hours of increasingly harder challenges. The game offers over 50 levels available in the main campaign, unique game play that is easy to understand but hard to master and a varied blend of levels that requires a combination of skill & puzzle solving. There are plenty of opportunities for optimizing how you approach each level in order to beat the best times, with several trails, levels and ships to unlock and loads of secrets and tricks to find. So the team behind (your favorite sites!) ModDB, IndieDB and Desura have just launched a new site in partnership with IndieGames.com. Called Indie Royale, it is a bundle site featuring four awesome indie games every two weeks, making them collectively available for a heavily discounted price. Indie Royale uses a unique pricing mechanism, think of it as a game of purchasing discounted games! The overall price of the bundle will gradually increase with each purchase so as they say first come - best dressed! Do not fear however! Our faith in the human condition is so strong we have even implemented a way for the extremely rich to help the penny savers among us, the more generously you give the more the fixed price will lower! For more information make sure you check out our FAQ! Here are the splendid Indie titles being served up in the premiere Indie Royale bundle, predictably called The Launch Bundle. Wadjet Eye Games' Gemini Rue. A previous Independent Games Festival finalist, the Joshua Nuernberger-created title is a moody, classic 2D adventure game, with a futuristic sci-fi setting and hand-drawn backgrounds galore. Also included in this initial Launch Bundle is acclaimed FPS tower defence title Sanctum, which includes four-player co-op in its fast-paced action palette, as well as underappreciated 'Metroidvania'-esque Dream Build Play winner A.R.E.S. : Extinction Agenda, and Noumenon Games' acclaimed, ingenious puzzle/racing game Nimbus. If you are apart of a fresh and unique Indie development team and you would like to participate in the bundles should contact the team via the website's contact form at: Indieroyale.com. is there any Linux version coming ?? IIRC weren't you guys from SA? Is there a demo coming? there is a demo on steam, i played it there last year, really enjoyed it!